Now here’s a money story with an unusual twist: A bank paying its credit card customers instead of the other way around. On Friday, Citigroup announced that it would issue refunds to some 1.75 million credit cardholders who had been charged interest rates that were too high. The refunds will total $335 million, or an average of $190 per account. Financial watchdogs say this story has a happy ending, but they worry that the White House's open hostility to the Consumer Financial Protection Bureau could diminish enforcement and erode compliance. “A lot of people accept credit cards without reading the fine print,” said Pamela Banks, senior policy counsel, financial services at Consumers Union. “We commend Citi for doing the self-evaluation and reporting it and filing it — that’s the way we hope the market would work,” she said. “Some of the CFPB’s actions over the past years have started with self reporting — there’s always been an incentive, hopefully, for companies to cooperate and show that they want to fix problems,” said Lauren Saunders, associate director at the National Consumer Law Center. But Saunders expressed concern that enhanced compliance brought about by the CFPB’s oversight could vanish if the agency’s independence and authority are fundamentally compromised. The Bureau’s current director, Mick Mulvaney, appointed by President Donald Trump, has made no secret of his desire to make the agency he leads less powerful. “We do worry that if the cop is no longer on the beat, then companies would have less incentive to be careful about what they’re doing and take aggressive steps to fix problems,” said Saunders. 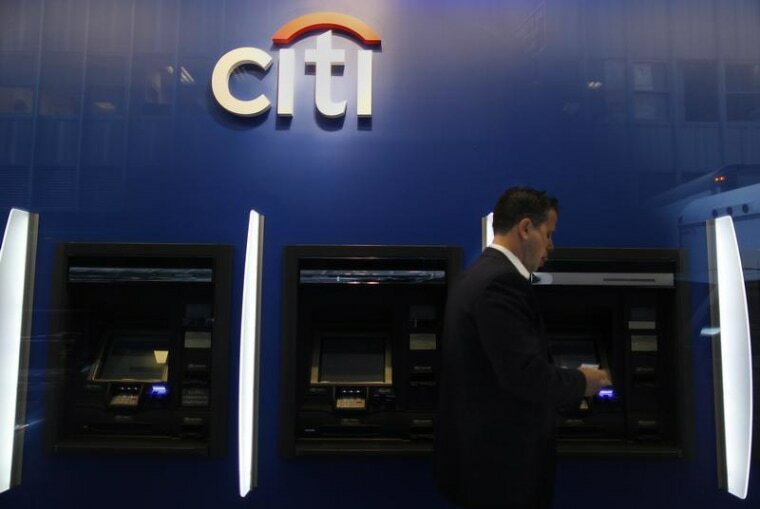 Citi said it had erred in how it calculated to reduce penalty rates for customers after they had demonstrated a track record of six months’ worth of on-time payments. This is mandated by the CARD Act, a piece of legislation introduced almost a decade ago aimed at protecting bank customers. Prior to the CARD Act’s implementation, a customer unlucky enough to miss a payment could be saddled with a much higher penalty APR for an indefinite — and often long — duration. “It’s interesting because the provision of the Credit CARD Act Citi is talking about here is a really important one,” said Matt Schulz, senior industry analyst at CreditCards.com. “That’s really good news for people who hit a little bit of a rough patch financially and then get their feet under them pretty quickly,” he said of the requirement that banks reevaluate penalty rate-payers. “This is a success story for consumer protection laws,” Peterson said. There are a number of steps that consumers can take to protect themselves. For cardholders — with Citi or any issuer — who are currently paying a penalty rate, Schulz advised keeping tabs on the timeline for reevaluation. “It’s worth reaching out to your credit card issuers and asking when they’ll review your account,” he said.